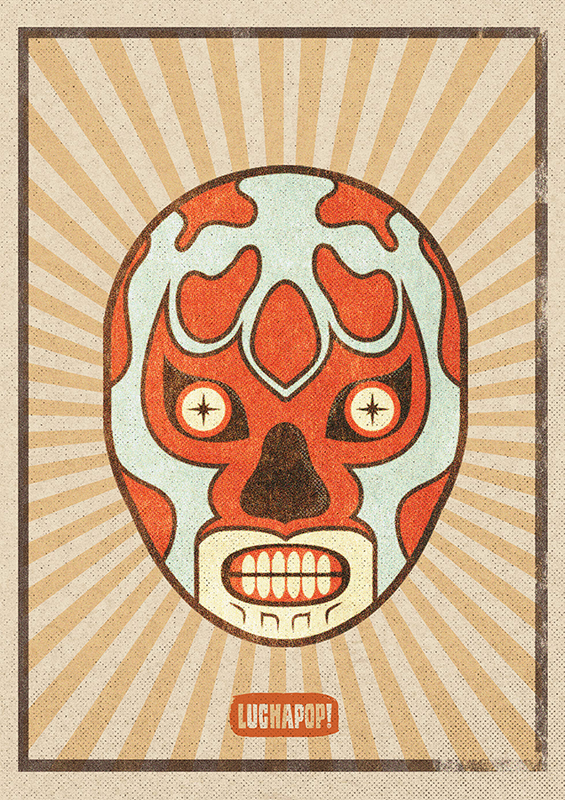 Pop Culture X Lucha Libre = Luchapop! Poster Posse Pro Matt Needle is a busy man. Aside from being a brand new father, with an adorable new minion, he is constantly applying his love of minimalism to various art projects. 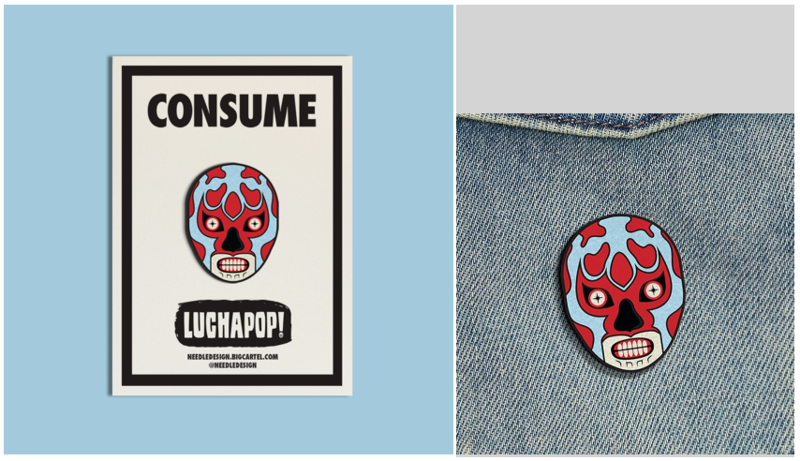 When he is not working with clients, Matt finds time to explore new outlets for his talents and recently, worlds collided with the launch of Luchapop! Here are a few words from Matt about this endeavor along with some images of his first offering. 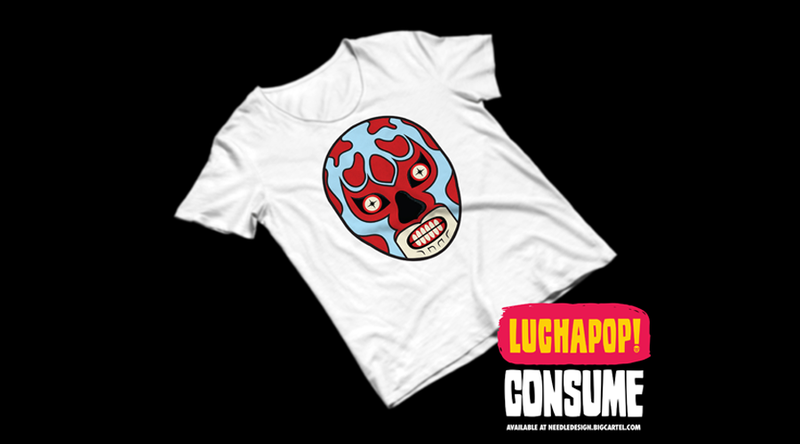 Why not WEAR your Luchapop! for the masses to see? The tees are available in three colors and six sizes, S,M,L, XL, 2XL, 3XL. 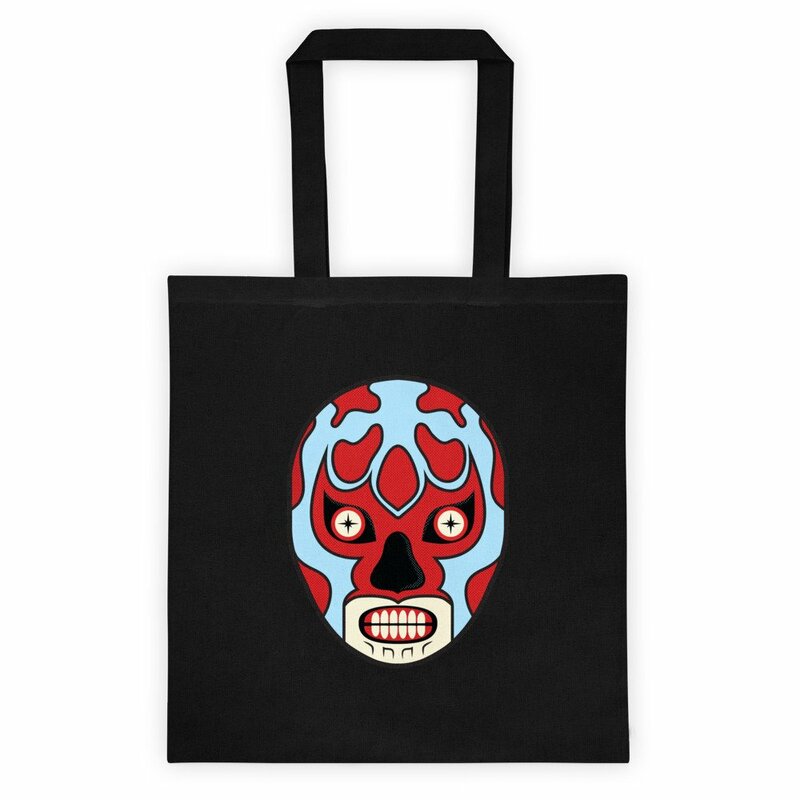 Oh, and if ya wanna look cool AND be environmentally responsible, check out the stylish, reusable Luchapop! tote. Perfect for carrying your groceries, art supplies or massive quantities of Junior Mints. 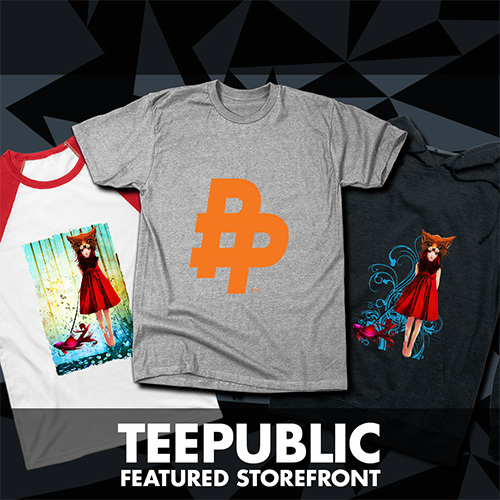 All products are available for purchase HERE.